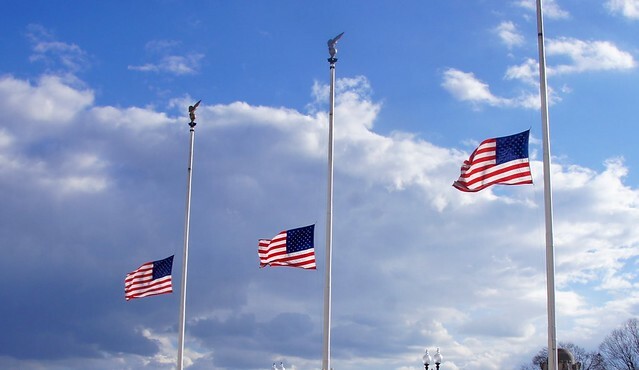 NEW YORK STATE (June 5, 2014) – Governor Andrew M. Cuomo has directed that flags on state government buildings be flown at half-staff on Friday, June 6, in honor and remembrance of the 70th Anniversary of D-Day. 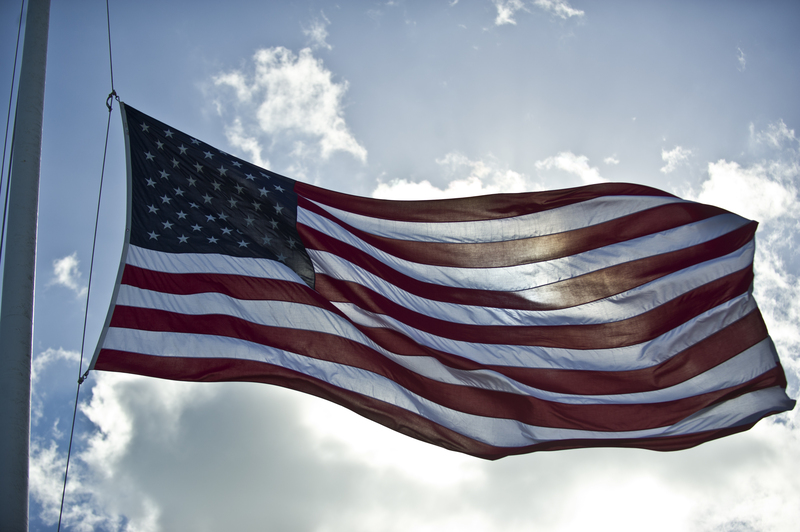 Governor Cuomo said, “As we approach the 70th anniversary of D-Day, we pause to remember the brave men and women who served in our Nation’s armed forces both on this fateful day and throughout World War II. Those who risked their lives on battlefields and military installations around the globe performed heroically in the service of our nation, and they are true portraits of American courage. A central force involved in D-Day was Brigadier General Theodore Roosevelt Jr., the son of President Theodore Roosevelt, the oldest man in the invasion force at 56 and the only general officer to land on D-Day. He was the Assistant Division Commander of the 4th Infantry Division at Utah Beach, and he received the Medal of Honor.